In addition to his role on the Board and his deep commitment to starting BYkids, the late Albert Maysles served as a Film Mentor to a New York City youth of Muslim background whose story sheds light on the issue of identity and faith in America today. 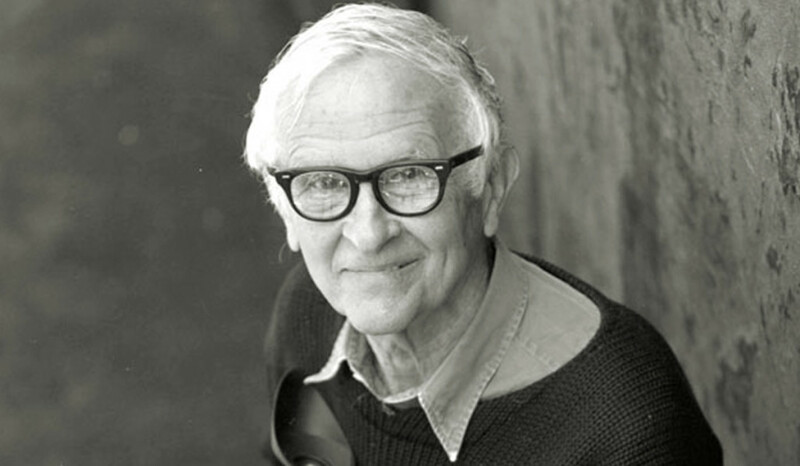 Among the world’s pre-eminent documentary filmmakers and the dean of American documentary filmmaking, Albert is recognized as the pioneer of “direct cinema,” the distinctly American version of French “cinema verité.” His films include Salesman, Gimme Shelter, Grey Gardens and Oscar-nominated LaLee’s Kin: The Legacy of Cotton. “BYkids is one of the most exciting projects to come my way in a long time. The idea of giving youth around the world the tools to tell their own stories with the expert help of filmmakers is brilliant and will go a long way in opening the eyes of Americans to the voices of kids and to the richness of the world. I am thrilled to be part of this team. With Holly’s guidance, contacts, energy and vision, this is sure to be a widespread success.